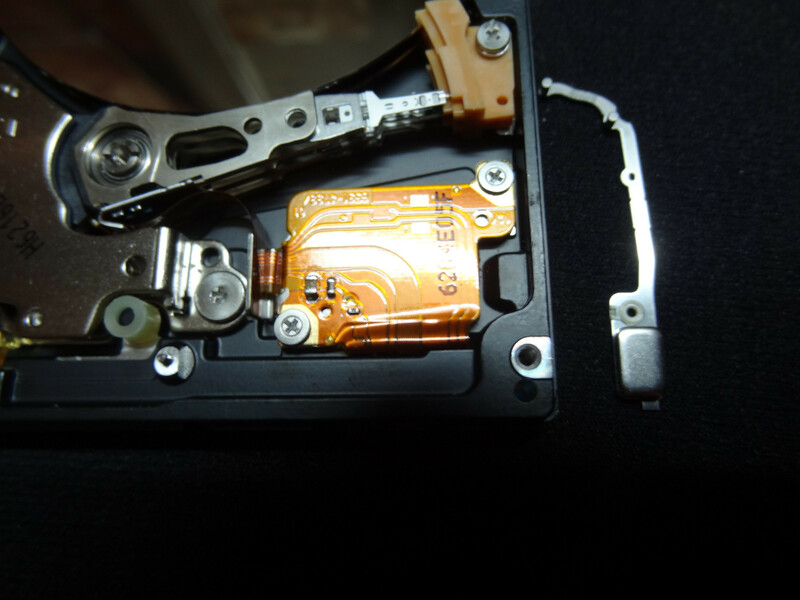 What is this dislocated hard disk component? These are three pictures of a crashed internal Toshiba hard disk that I am trying to fix. I was wondering if you could identify this particular part which looks like its from the read-head stack but I don't know where it fits? Any help would be great. And yes, I will be giving it to a expert to fix, I just need to know where it goes. To answer your question, it doesnt really matter. If the platters survive until the time you take it to a data recovery specialist, they would just remove the platters and put them in a special machine. However, with the platters exposed to open air, its a ticking time bomb with a very short fuse. Put the cover back on, put it in a plastic bag, take it to a recovery specialist ASAP and pray they can get anything off of it. Can Windows 10 100% disk utilization be due to bad sectors? can this be solved by hard formatting hard disk? 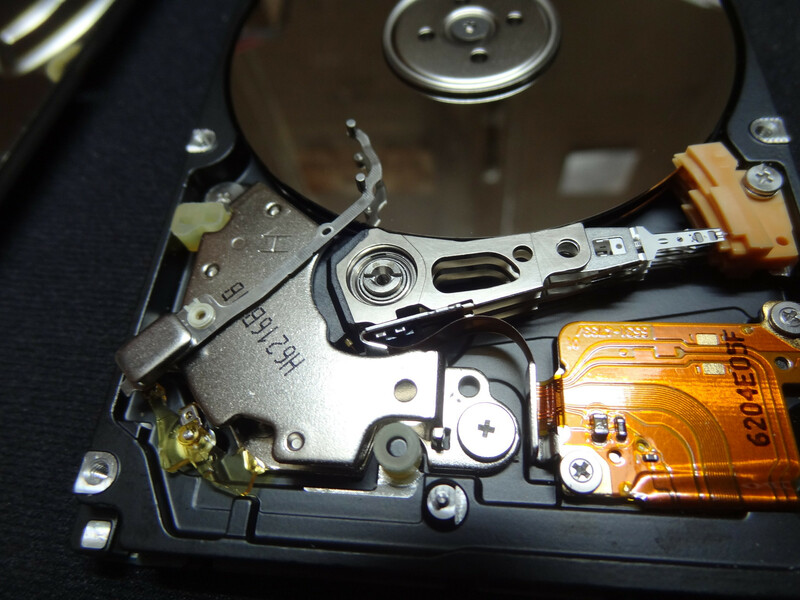 What happens to the hard drive's head on abrupt shut down?